Indoor pool and hot tub, many fine restaurants nearby. 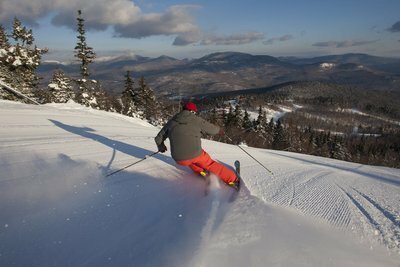 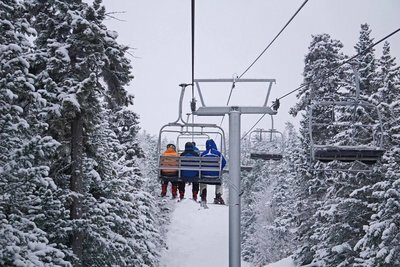 Stowe offers some of the East’s best terrain. 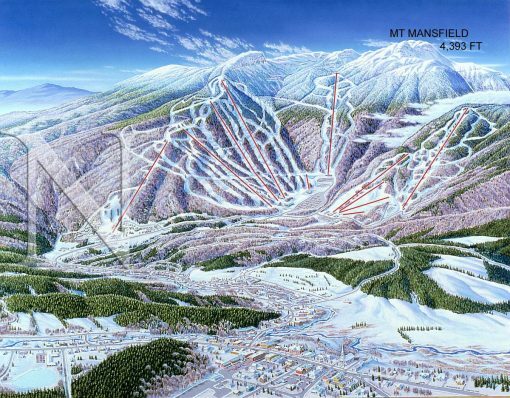 Hotels are on Mountain Road, 3 miles from the ski area!